Home / Small Animal Supplies Equipment / Chews / Willow Gardens Pretzel Sticks by Ware Mfg. 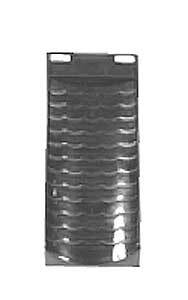 Willow Gardens Pretzel Sticks by Ware Mfg. Willow Gardens Pretzel Sticks by Ware Mfg. 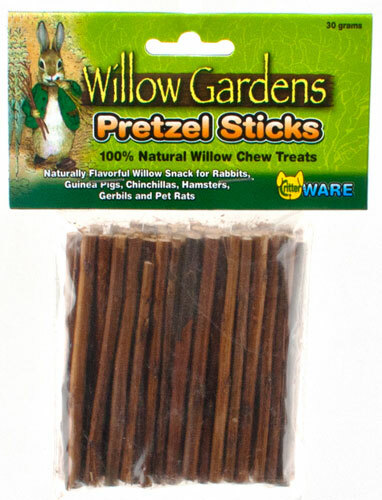 Pretzel Sticks are 100% natural willow chew treats, offering a flavorful snack for rabbits, guinea pigs, chinchillas, pet rats, hamsters, and gerbils. 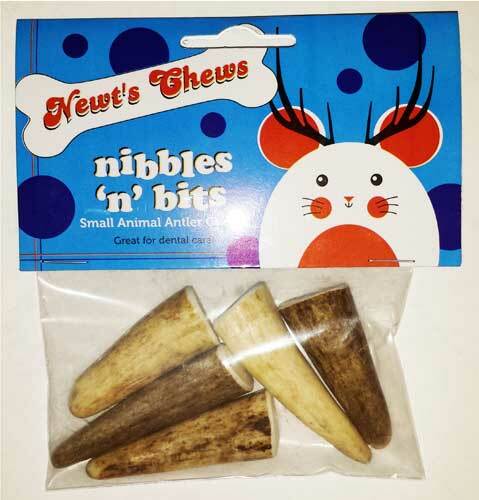 They are a perfect treat for hand feeding to pets who love wood chews to help trim teeth.